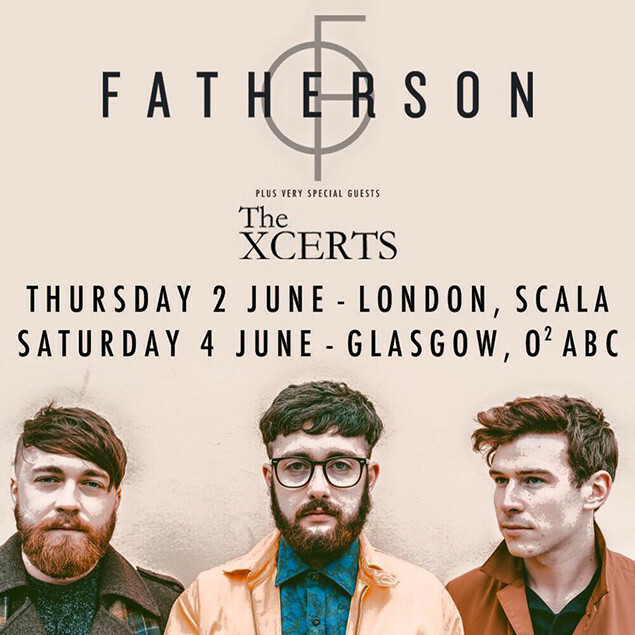 Fatherson have announced the support for their biggest headline shows to date. 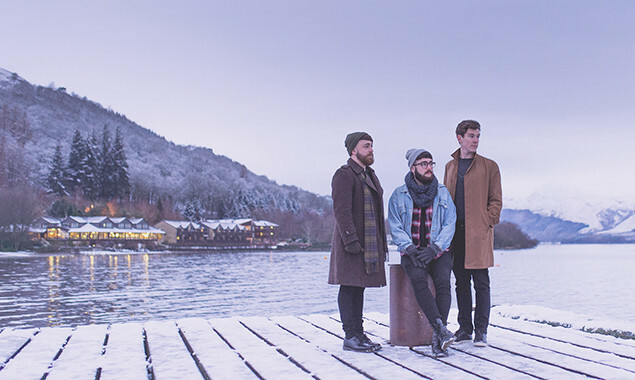 The band will celebrate the release of their forthcoming album 'Open Book' with The Xcerts. 'Open Book' is due out on June 03 via Easy Life/Sony RED.